The number of victims from volcanism and the primary cause(s) of death reported in the literature show considerable uncertainty. We present the results of investigations carried out either in contemporary accounts or in specific studies of eruptions that occurred since A.D. 1783. More than 220 000 people died because of volcanic activity during this period, which includes approximately 90% of the recorded deaths throughout history. Most of the fatalities resulted from post-eruption famine and epidemic disease (30.3%), nuées ardentes or pyroclastic flows and surges (26.8%), mudflows or lahars (17.1%), and volcanogenic tsunamis (16.9%). 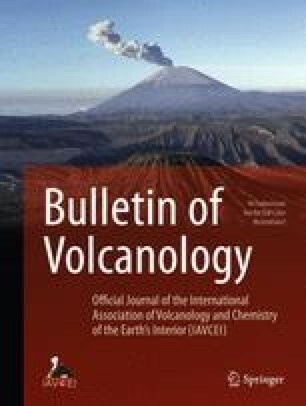 At present, however, international relief efforts might reduce the effects of post-eruption crop failure and disease, and at least some of the lahars could be anticipated in time by adequate scientific and social response. Thus, mitigation of hazards from pyroclastic flows and tsunamis will become of paramount importance to volcanologists and civil authorities.